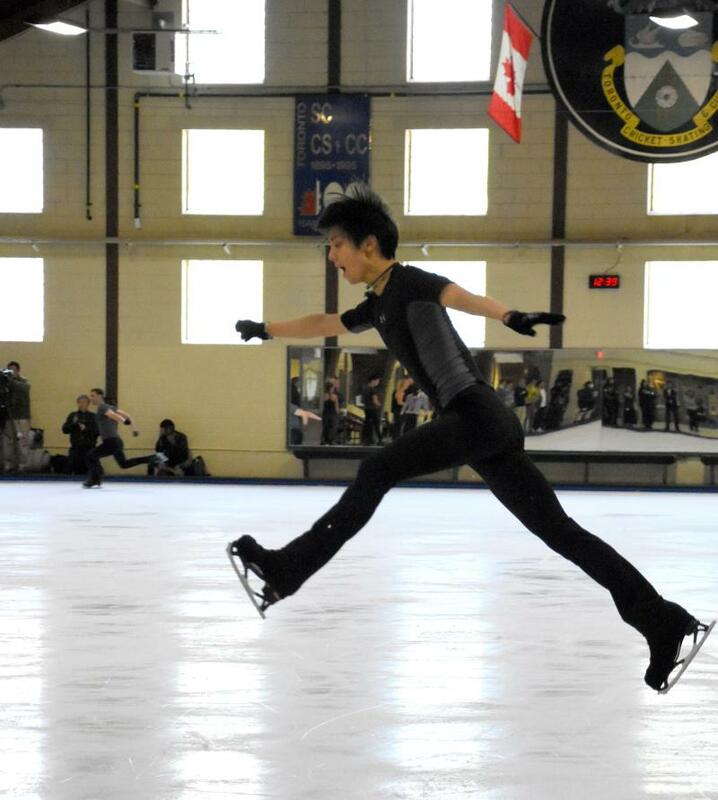 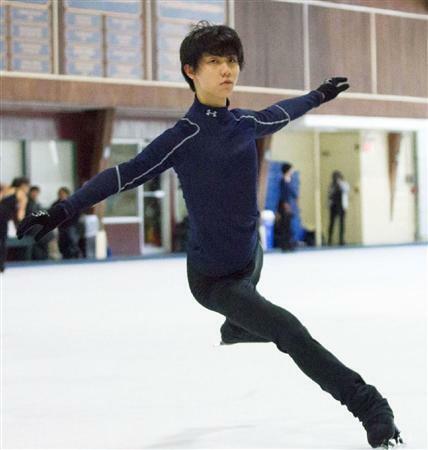 TORONTO -- Olympic figure skating champion Yuzuru Hanyu said he will be performing quad loop jumps in both short program and free competitions this season as he is expected to debut his new routine in the 2016 Autumn Classic International in Montreal starting on Sept. 29. 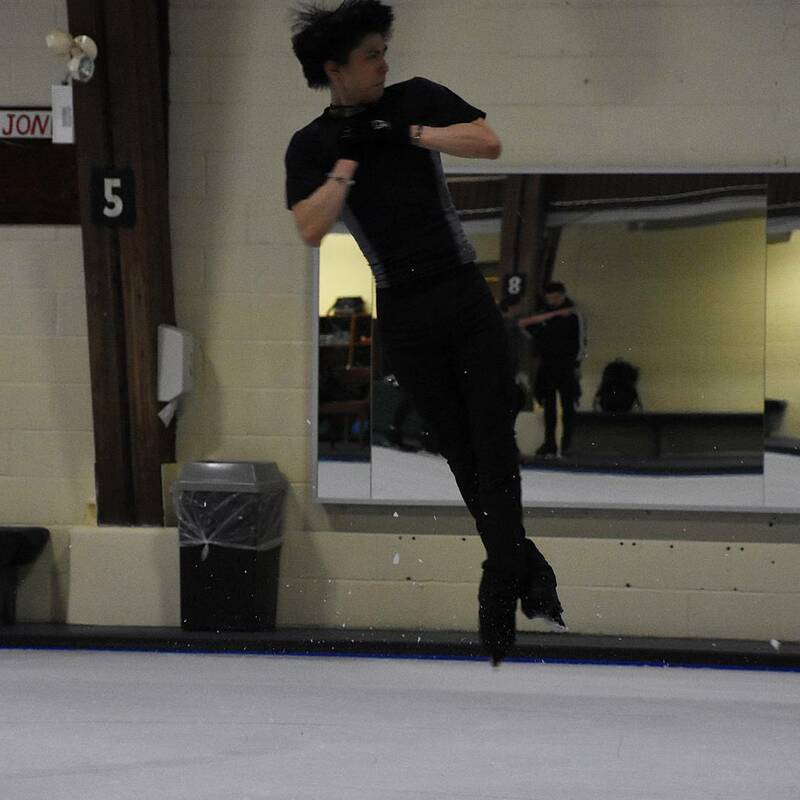 "I've only met 50 percent of my performance goals. 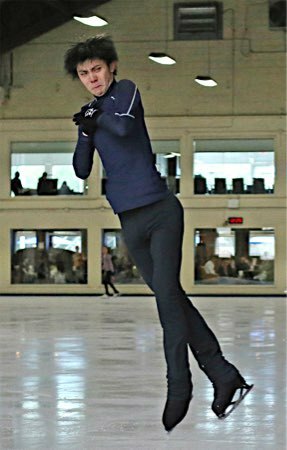 I'll have to work on my jumps to be ready for competitions," the three-time figure skating Grand Prix Final champion told reporters on Sept. 13. 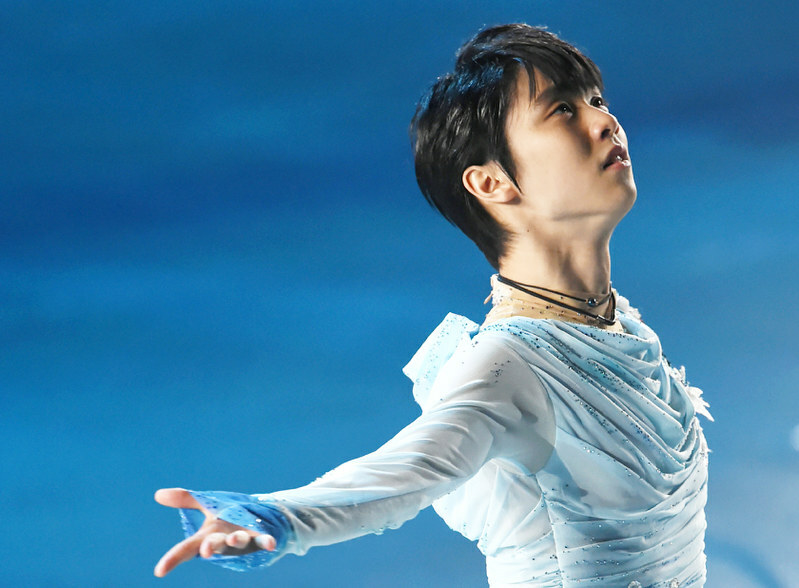 If Hanyu pulls off successful quad loop jumps in both short and free programs, it will be the first such performance in history and could boost his scores. 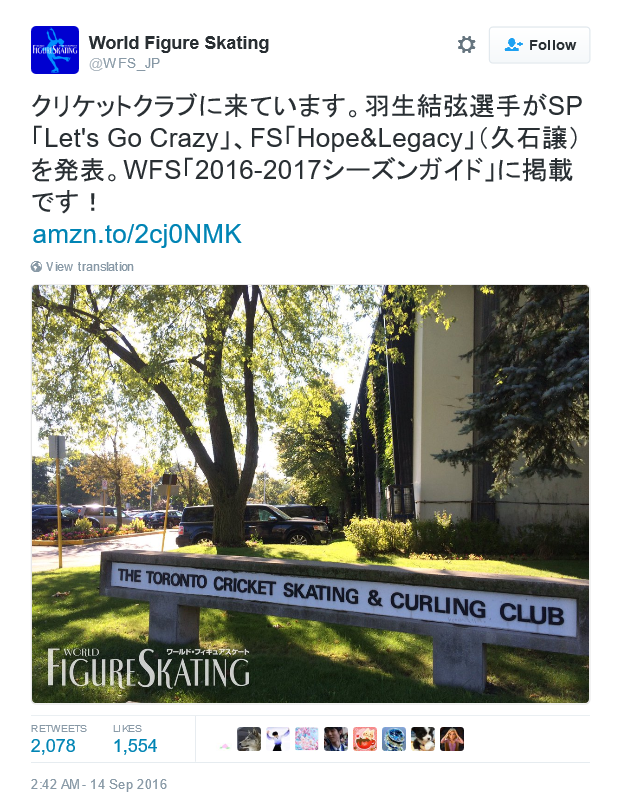 Hanyu will be performing his short program routine to late pop legend Prince's song "Let's Go Crazy" and free skating to a piece called "Hope & Legacy" composed by Joe Hisaishi, who has created music for many Studio Ghibli movies. 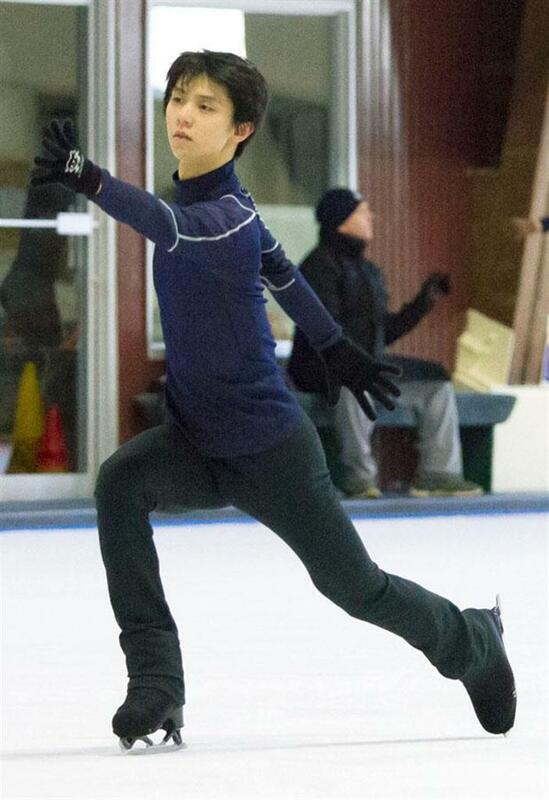 His performance routines for both programs include a quad loop jump at the beginning. 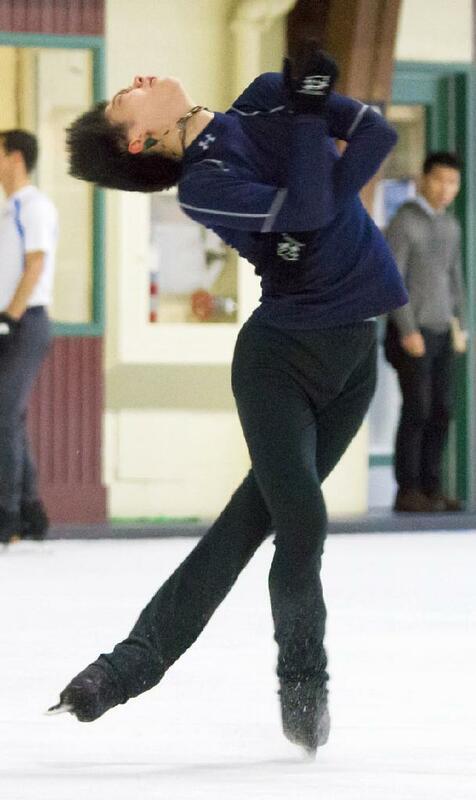 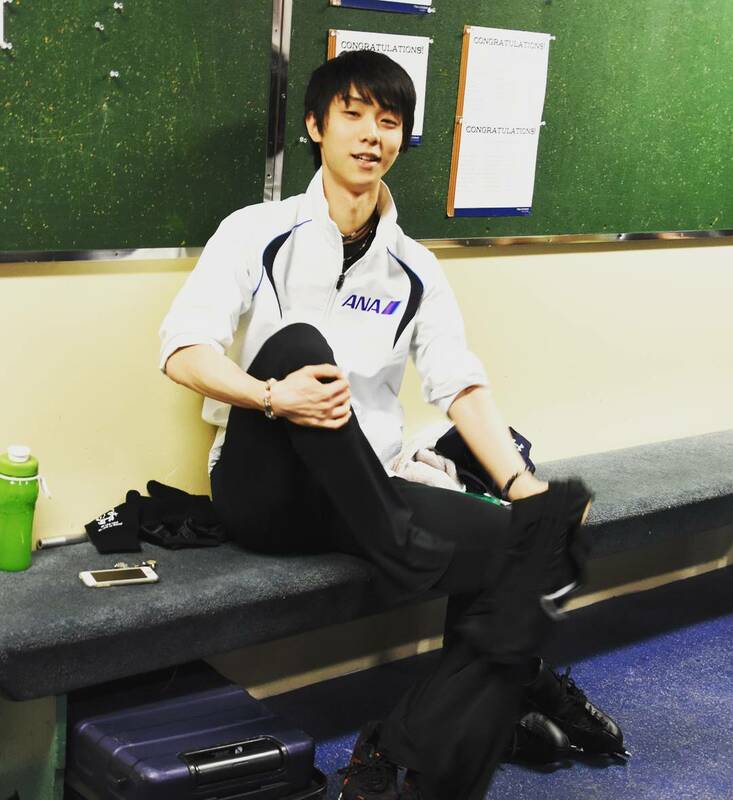 "I really enjoy performing the short program with this upbeat song. 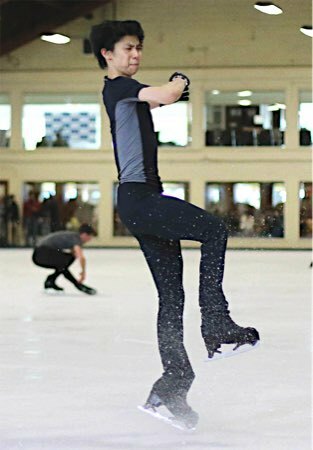 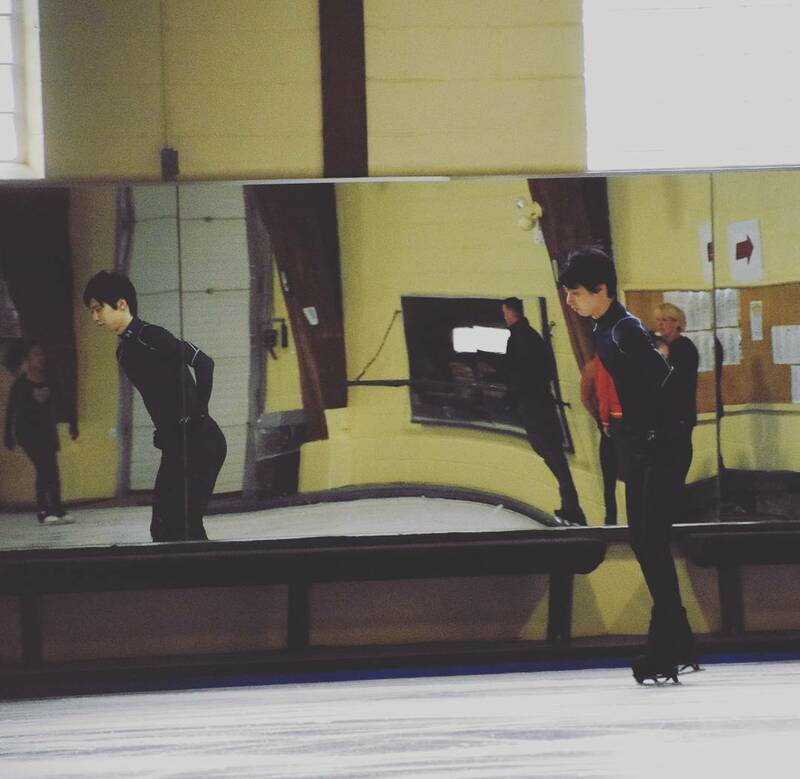 I'm using classical music for the free program, but there is a hint of Japanese tunes in it and I hope I can show the improved performance and execution skills I have learned through performing my free program last season," Hanyu commented. 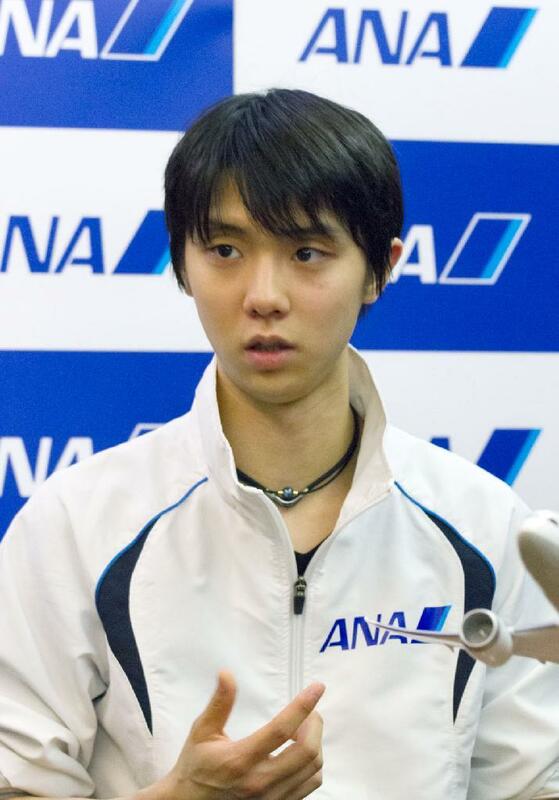 Hanyu damaged his Lisfranc ligament in his left foot last season and was told by doctors in April this year he needed two months for full recovery. 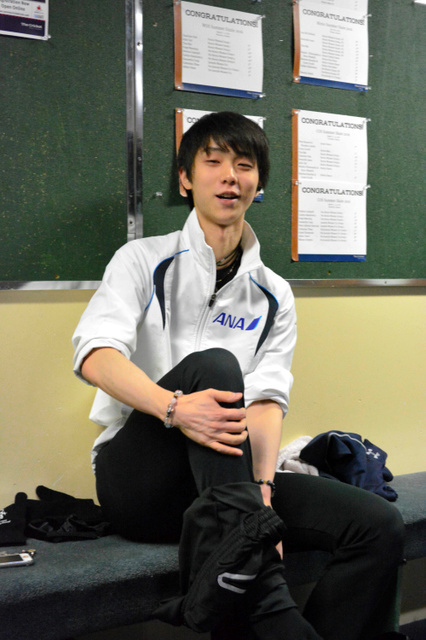 He then took six weeks to rest and started a rehabilitation program. 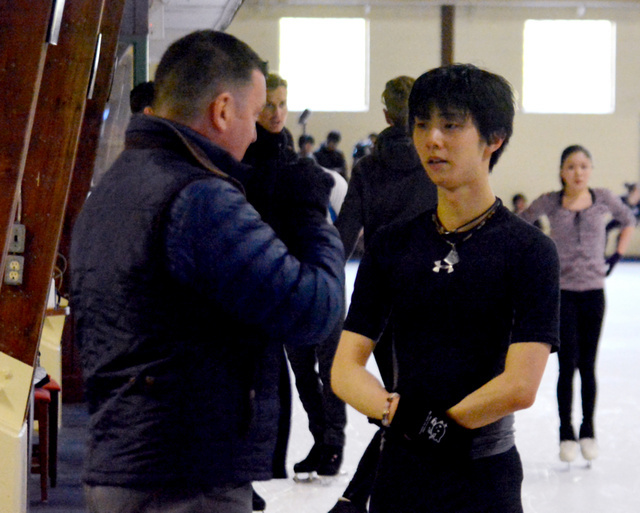 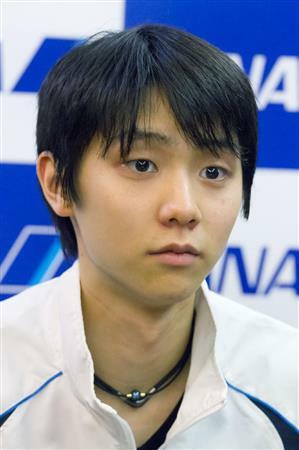 "I can now practice like I did before," Hanyu said, stressing that the recovery process has been smooth.